In the heart of Bad Reichenhall one finds Ludwig Strasse and Post Strasse, one of Bavaria’s very first pedestrianized areas. 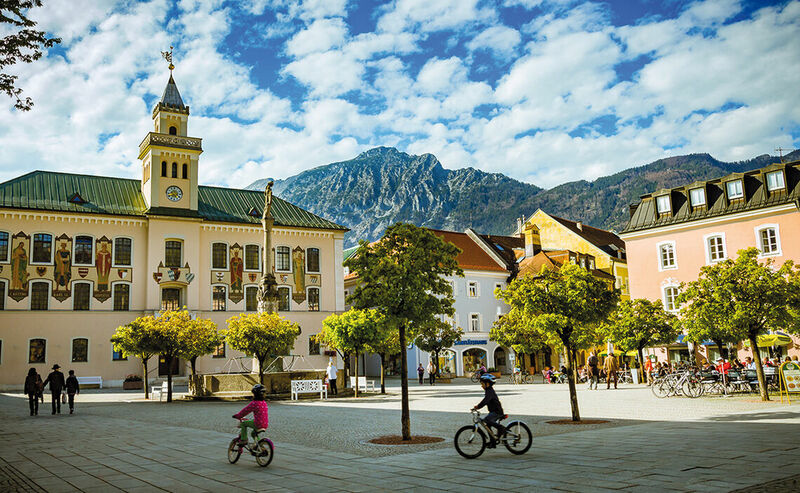 The Alpine Town of Bad Reichenhall’s no-traffic zone stretches over a distance of some 2 km and offers a variety of attractive and high quality stores. About 200 shops, bakeries and cafés welcome visitors with a great assortment of offers. Here you can be sure of a warm welcome and professional service. 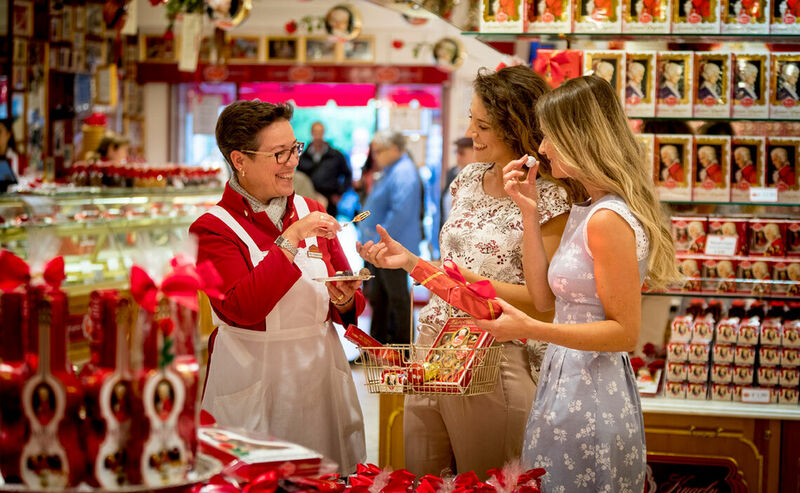 You’ll also find health and beauty products made from Bad Reichenhall’s AlpenSole brine, as well as the delicious Mozart chocolates made by Reber. This wheelchair accessible pedestrian zone located between the Old Saltworks and the Royal Cure Garden with historic buildings and views of spectacular mountain backdrops is a real treat for walkers and shoppers alike. When you’ve had your fill of shopping or window-shopping, the Royal Cure Garden, renowned cafés and shade covered beer gardens offer rest or refreshments. One can shop anywhere but in Bad Reichenhall shopping is very enjoyable! The Alpine Town’s center has one of Bavaria’s very first pedestrianized zones. 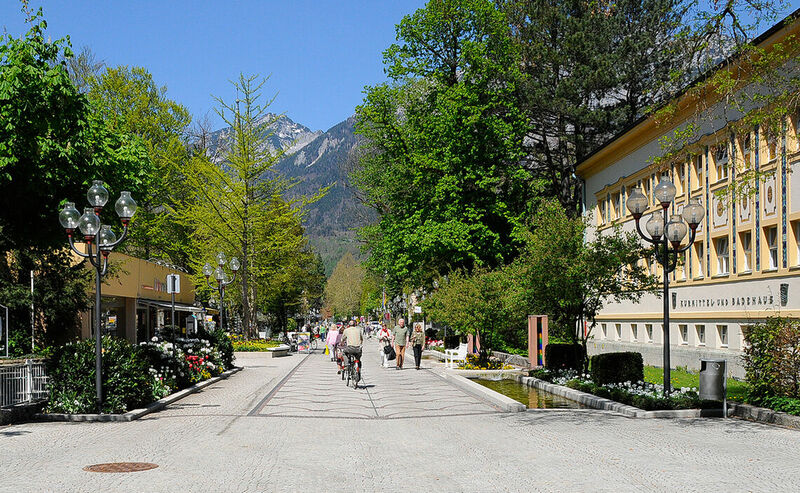 Ludwig Strasse and Post Strasse combined cover 1850 meters in the very heart of the shopping paradise that is Bad Reichenhall. Over 230 businesses extend an open invitation to stroll, window-shop and shop in an attractive setting. 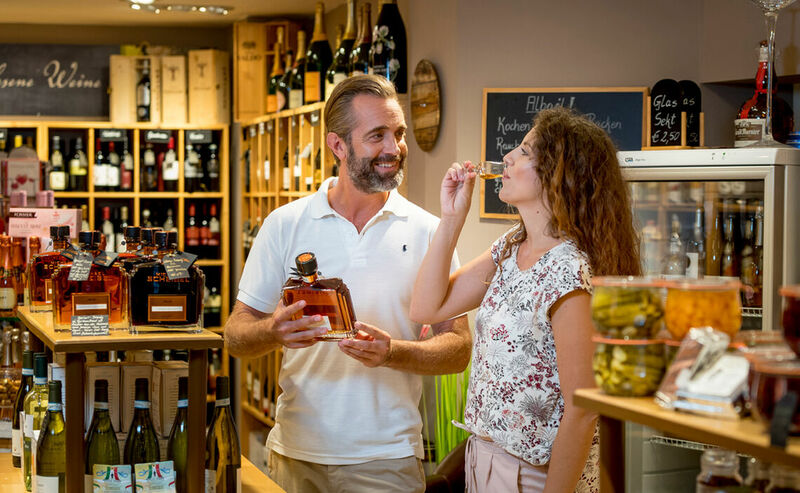 Thanks to quality, customer friendliness and competent service, Bad Reichenhall’s stores ensure a pleasant shopping experience. Here you will find a harmonious blend of traditional family run businesses, specialty stores and modern department stores. 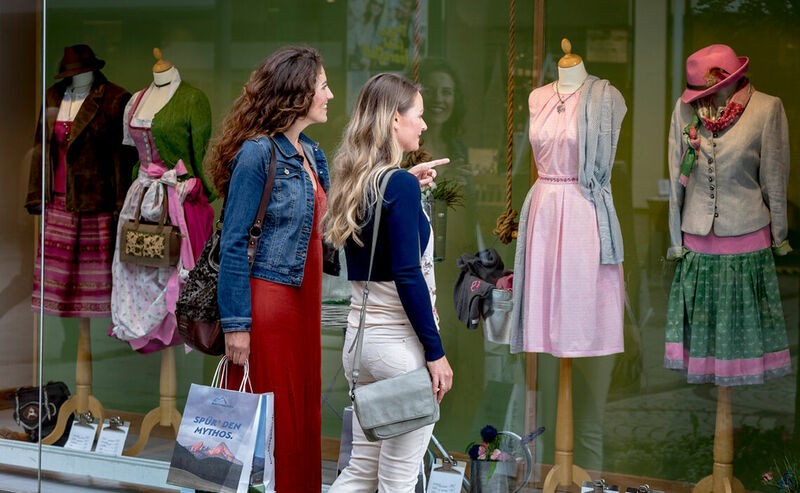 Discover Bad Reichenhall’s extensive shopping opportunities, be it opticians, shoe stores, traditional clothing stores, drugstores or health-food stores: the Alpine Town of Bad Reichenhall will exceed your expectations!